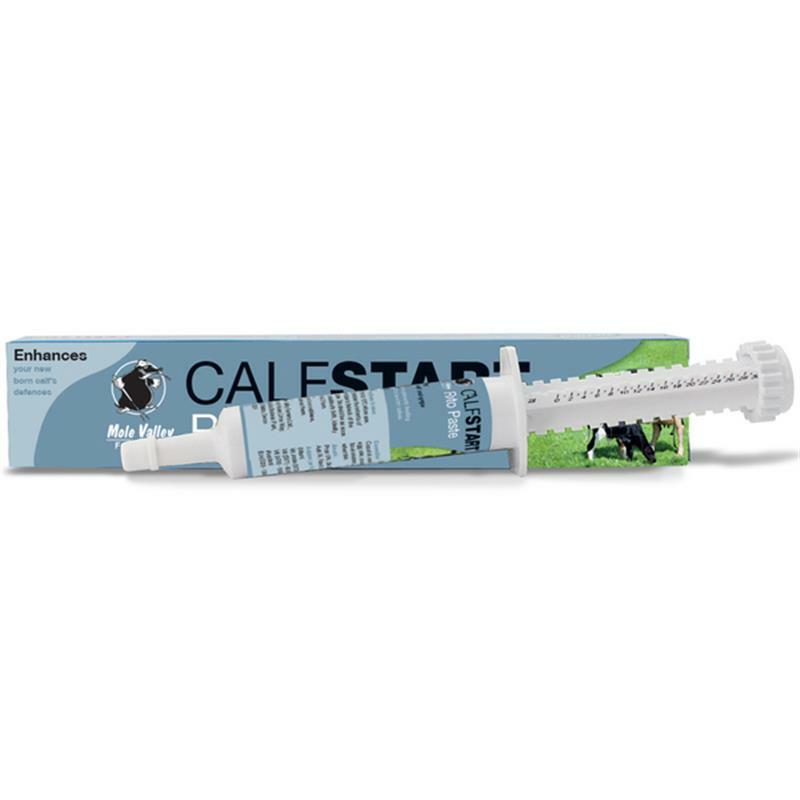 Calf Start Paste Plus Syringe - 30g. 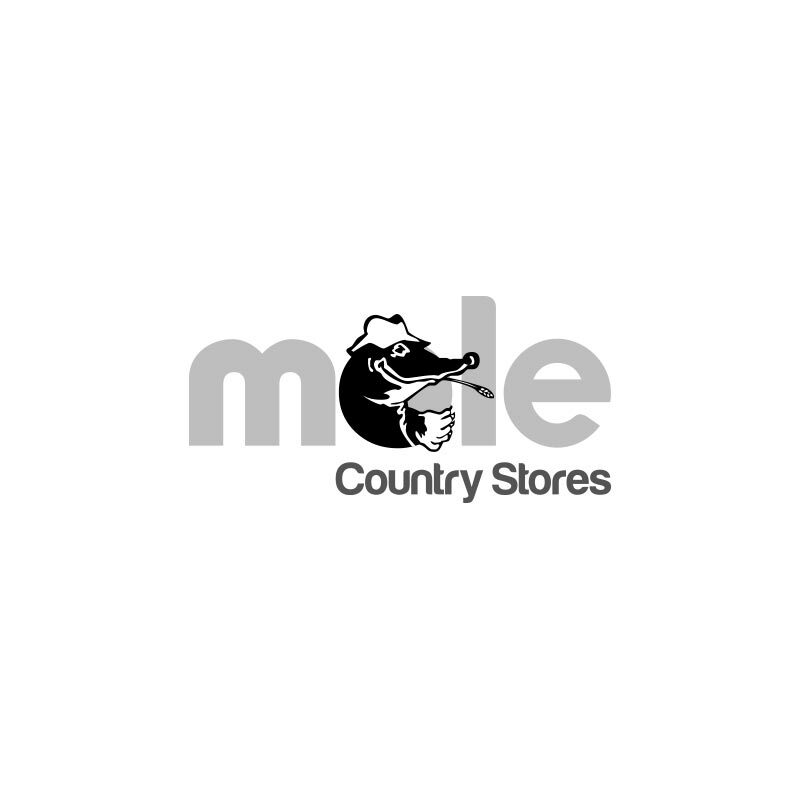 All new born farm animals are born with minimal immunity against infections. They gain immunity by feeding on their mother's colostrum, but even then full immunity does not develop for 3 - 4 months. Unfortunately the quality and quantity of mother's colostrum is often poor and mothers will only produce anti-bodies against diseases to which they have been exposed or immunized against. Calf Start Paste may aid the calf in development and health.